For discerning landscape enthusiasts this product is for you. Its fine texture and dark color ensure that you have the perfect landscape beds. 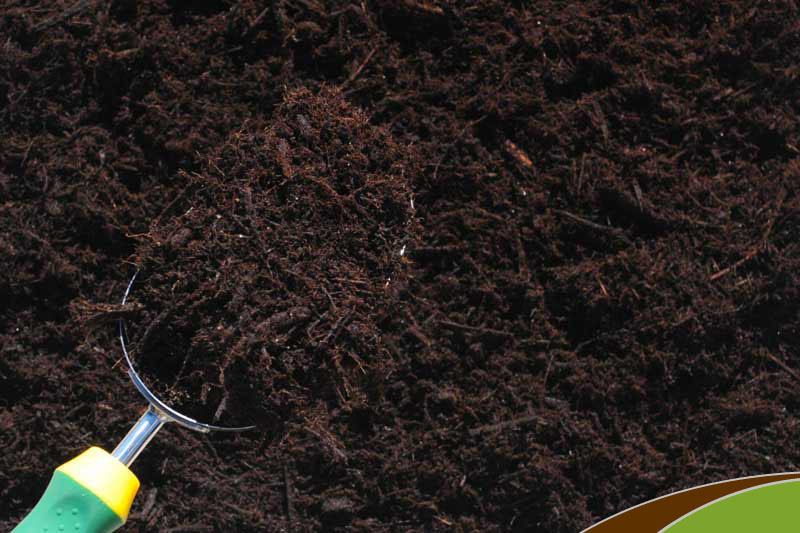 Many consider it the optimum mulch for weed suppression, erosion control and topsoil improvements. USES: Ground cover. REPENISH RATE: For maximimum effectiveness add 2 inches every 12 months. COVERAGE GUIDELINES:1 cubic yard covers an area approximately 162-147 square feet to a recomended depth of 2 inches. As frequent customer, I love my car/trailer and name recognition on sight and the prompt loading of mulch or pine straw. The loaders are great. Very accommodating, very friendly, very professional. Todd and everyone are great!